If you are a Designer then you are always in need for high resolution and very clean and professional photos for your designs, weather you are designing a website, a print or a presentation. In this article I will share with you a handful of resources and websites for Free stock photos or as so called Royalty Free photos, and payed stock photos. 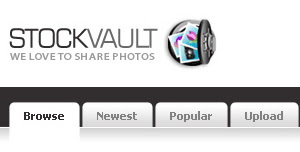 with 330943 photos online a lot of categories and a search feature, requires free registration. Over 5000 free public domain photos and clip arts. Every image is free, and some of the images have a print-quality high-resolution option for just $10. Download Backgrounds and Free Photo Objects in Layered Adobe Photoshop PSD Format. International high-quality stock photo database from various authors with about 1181 photos, requires free registration. BurningWell is a repository for public domain (free for any use) images. You are free to download, copy and use the photos you find here for any purpose. They offer free, high quality image collections that can be use in both personal and commercial web design projects. Each collection features a group of 15 images that share a common theme. New sets are added monthly. 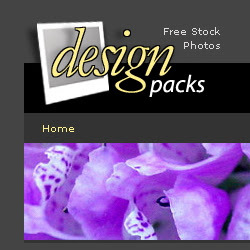 Stock Photos, Tutorials, Templates and Textures. Search for free-to-use images. Yotophoto is now indexing well over a quarter million Creative Commons, Public Domain, GNU FDL, and various other ‘copyleft’ images. Contemporary photography, illustration and archival images. 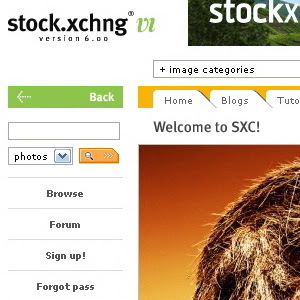 The place to buy and sell stock images! 230,661 Searchable Stock Photos & Illustrations. Professional Royalty-Free Stock Photography by Subscription. 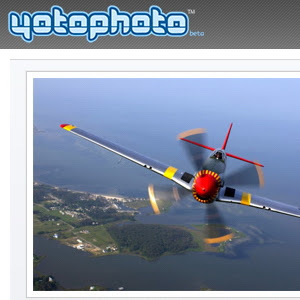 With a Photos.com professional royalty-free stock photography subscription you pay one fee and download what you need from the collection of more than 350,000 professional quality stock photographs and photo objects, up to 250 photos per day. The FotoSearch image search engine saves you time by allowing you to search over 2 million images from over 100 stock photography, stock illustration, and video stock footage publishers at one website. I hope you liked the websites and Enjoy! ModalBox technique is still in development. Believe me it is wonderful. I am now going to present you to the Blue Gray Free Template. Blue Gray is a free valid XHTML 1.0 and valid CSS, 3 column fixed template that I have designed, it has a lot of greet features in it. I have designed the template in tow versions left-to-right and right-to-left version. Blue Gray is a free template either for personal or commercial use but it is necessary to keep the footer link for my Portfolio website. 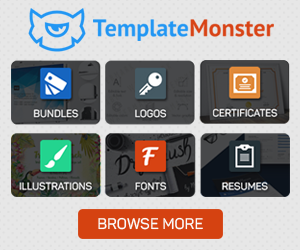 Blue Gray has a basic but professional look and it is fully customizable and expendable.